Charming custom home on over an acre with stunning views in desirable Biltmore View Estates. 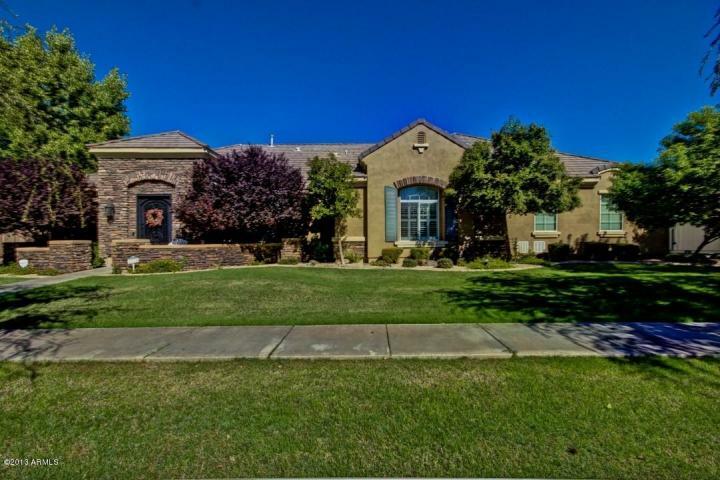 This 4 bedroom, 4.5 bath home boasts an extra large master with huge bathroom, over-sized closets, a dual fireplace and a cozy room off the master that can be used as a reading room, den, office or nursery with its own fireplace. There is an ensuite bedroom and on the other side of the home there is a jack and jill set up.The great room is large with a fireplace and wet bar and looks out on to the beautiful backyard patio, pool and gorgeous views. Formal dining room for entertaining. When in the large kitchen you can enjoy a mountain view from the front; eat-in area and plenty of storage. Relax in the spa/solarium off the master with its own bathroom. Enjoy the views off of the deck. There is a sports court and plenty of room to build a guest house or use your imagination. There is a large loft area above the master for storage or a flex room and there is a cedar-lined closet. There are 3 a/c units; 2 are 5 yrs old and 1 is 8 yrs. old. There is gas to the home, but has been capped off. There is a large workshop off the garage area. Property courtest of Linda P. Boisjolie, of Keller Williams Legacy One Realty.